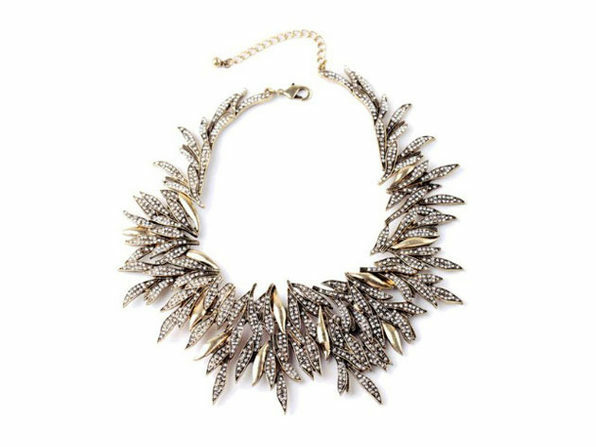 "The Countess" Luann De Lesseps, best known as one of The Real Housewives of New York, has finally released her fabulous collection of dramatic jewels (and at amazing prices, too). The Countess LOVES finding beautiful jewelry at amazing prices, and is thrilled to share her life's passion with jewelry lovers everywhere. 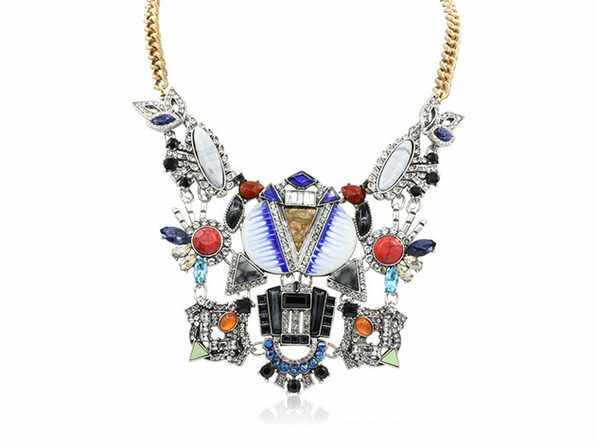 This Necklace from Luann's new Countess Collection by SuperJeweler is a perfect example of a luxurious necklace that would simply be unaffordable elsewhere. 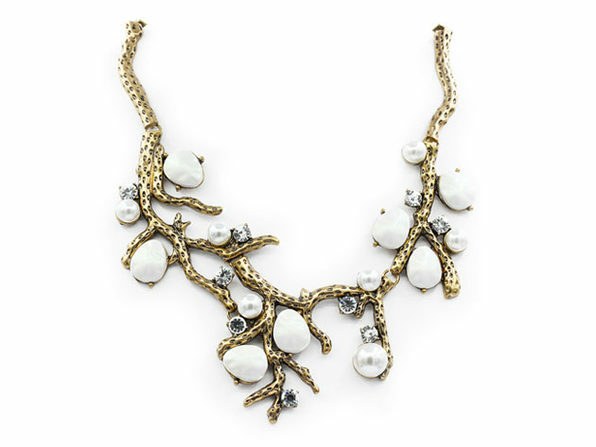 Adorned with crystals and pearls throughout the branches, this piece is the perfect way to make a statement on any occasion.